2016! Wow, that was one heck of a ride! 2016 was a wild one. We lost some inspiring people, including family and friends, but gained new ones that will start the inspiration anew. 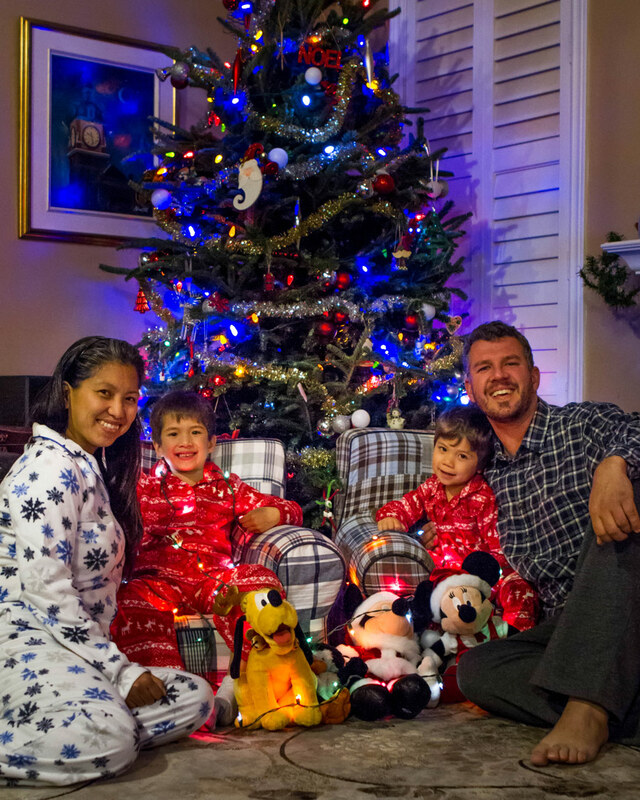 We could dwell on the pain, politics, and pressure of the year, but this is the time when our family prefers to sit down and count the blessings that allow us to live what we consider a pretty special life. 2016 saw us adding 5 countries to our passports and countless unforgettable adventures to our memories. Life is a series of moments, and those who make the best of those moments live with the fewest regrets and the best memories. 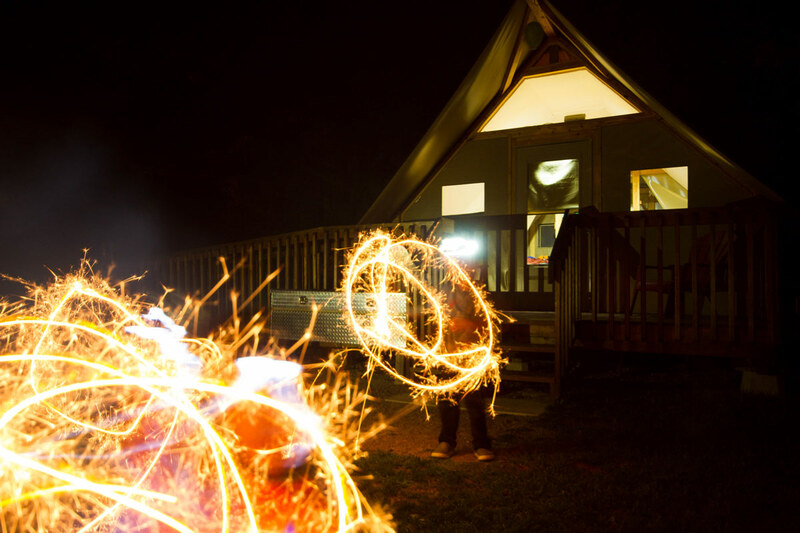 Join us as we celebrate 2016 – A Year in Travel. In January, we started our year with a new adventure for 3 members of our family. 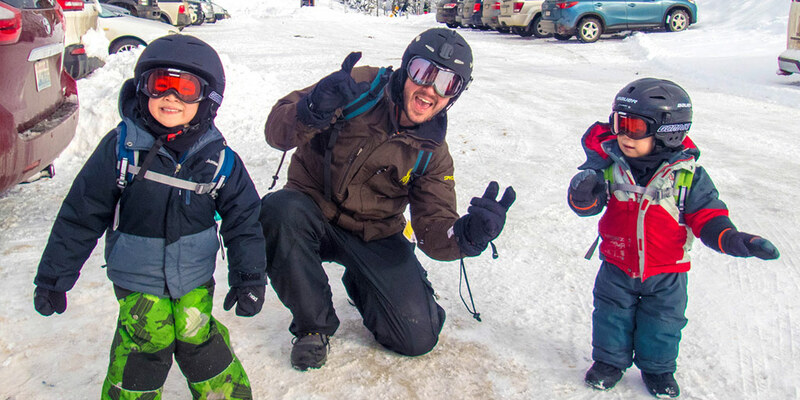 We took to Blue Mountain ski resort in Collingwood, Ontario to learn how to ski, and followed it up with a February trip to the Rocky Mountains at Big White in Kelowna, B.C. to test our mettle. Christina and I had a rare, but much deserved kid-free escape to the Niagara, Ontario Ice Wine Festival where we drank from glasses made of ice and tasted some incredible local dishes. In February, we also took our annual trip to Ottawa, Ontario for the amazing Winterlude festival. There’s nothing like skating the Rideau Canal while sucking down maple taffy and poutine! We spent our March Easter holiday on the beautiful beaches of Bermuda and tormented our kids with terrifying boat rides on the open ocean. C also got to take part in the annual kite-flying at Horseshoe Bay Beach on Good Friday! We love April in Ontario. With the warming spring temperatures comes the start of maple syrup season, so we celebrated by visiting the world’s largest maple syrup festival in the town of Elmira, and a much smaller one in the town of Terra Cotta. 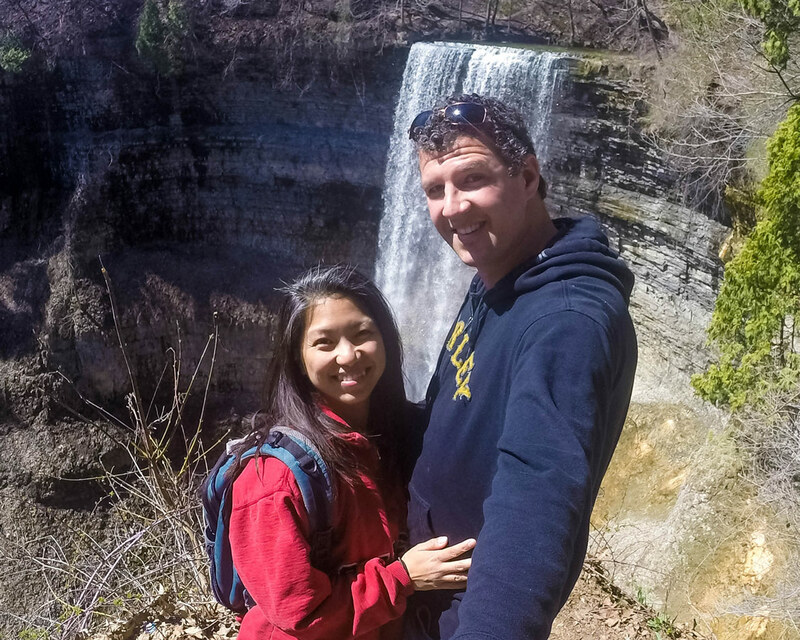 We spent time exploring some of the waterfalls in Hamilton, and of course, hiking at one of our favorite places, Heart Lake Conservation Area. In May we traveled with my mom to Newfoundland, Canada to travel the famous Viking Trail. The boys loved every moment of the adventure, except maybe when we bit off more than we could chew on the Green Gardens Trail in Gros Morne National Park. 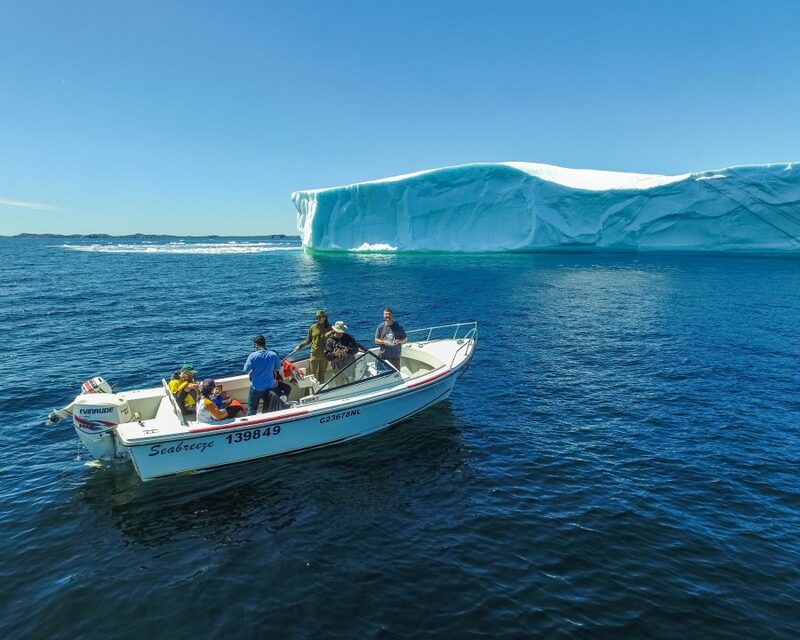 During our trip to Newfoundland, we also made it up to the incredible Iceberg Alley where we stood in awe of the massive ice flows that were floating by. June was a family filled fiesta. The month included a visit from my dad, where we indulged the boys’ love of knights and castles with a visit to Medieval Times in Toronto followed by our annual father’s day weekend visit to Sauble Beach, Ontario with Christina’s family. We made our way up to Manitoulin Island in July to spend an extended weekend sleeping in a teepee in M’Cheegen. The boys made drums and learned about Canadian Aboriginal culture while experiencing the Great Circle Trail. We also made our way to Niagara Falls to spend some time with family. 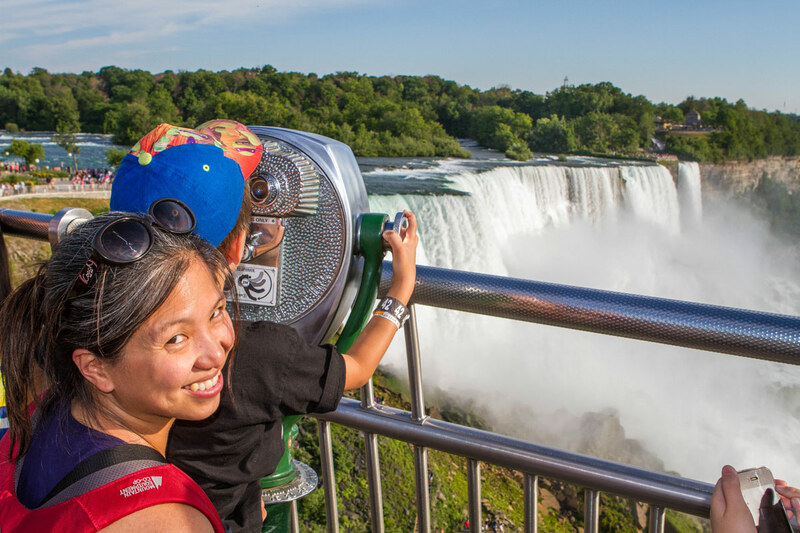 While we were there we took in both the Canadian and American side of the Falls to decide for ourselves which side was better. With the beautiful August weather came every opportunity we could find to get out on the water. We went to beautiful Bon Echo Park to do some canoeing, swimming, and hiking. We took a boat through the Thousand Islands and explored some of the regions cool castles. The boys took part in a triathlon in Peterborough, and we spent a weekend canoeing and kayaking in nearby Warsaw. The boys returned to school in September, but that wasn’t going to stop our adventuring! 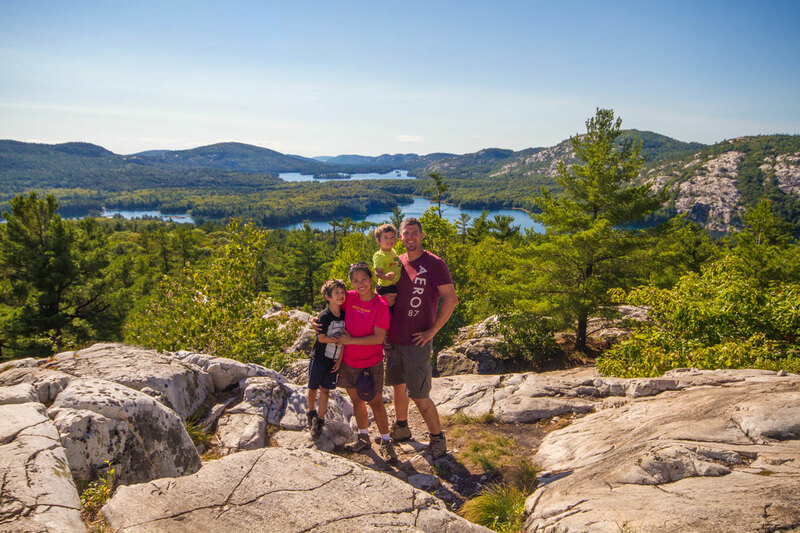 We visited beautiful Killarney Provincial Park to hike the Crack, do some canoeing and exploring. We went with family to one of our favorite fall fairs in Acton, Ontario and spent some hours picking delicious apples (some of them even made it home). We went to Belfountain to take part in the yearly Salamander festival and hiked another conservation area in Mount Nemo. In October, the colors in Ontario explode. We took to the road to experience as many fall activities as we could. We spent some time in Muskoka to take in the Bala Cranberry Festival, experience the views at the Dorsett Fire Tower and splash in the water of Ragged Falls. We took to Peterborough to check out the colors in Jackson’s Park and Trent University and went to Port Hope to check out the yearly Salmon Run. 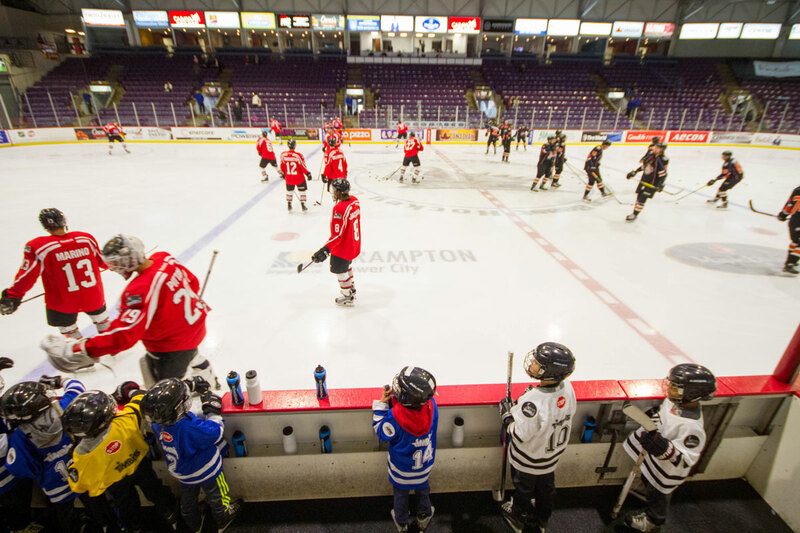 October wouldn’t be complete without some pumpkin picking, and for us Canadians, it’s also the start of hockey season, so C got to take to the big ice with the local professional hockey team! Early August was spent preparing for our upcoming trip to Argentina. In the last two weeks, we finally hit the air again with an epic trip to South America. We landed in Buenos Aires and explored the incredible delta Parana nearby. But we weren’t ready to stay in one place. We visited Colonia, Uruguay to explore the stunning old town. We took in both the Argentinian and Brazilian side of Iguazu Falls. It was amazing to tick another new wonder of the world off of our list. 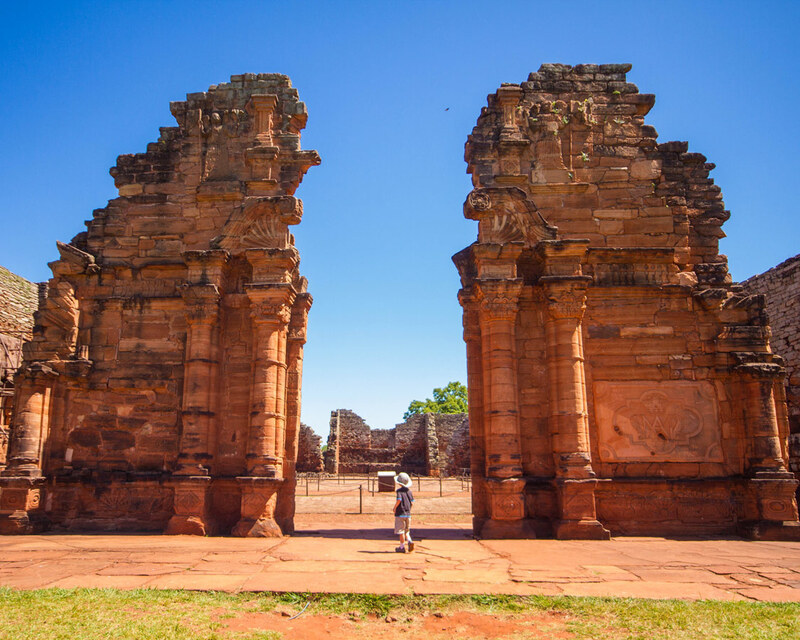 We explored the old Jesuit missions in San Ignacio Argentina and Paraguay. 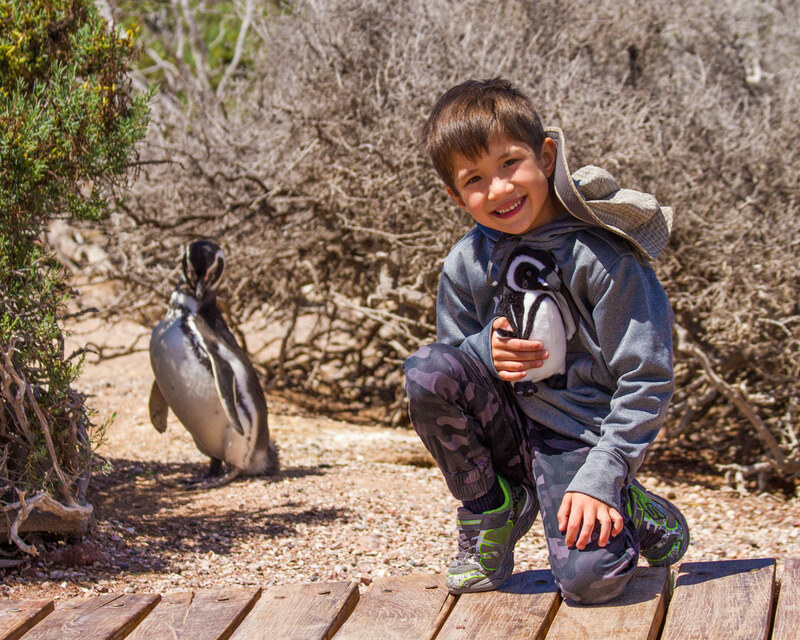 Our main reason for heading there though was to encourage C’s absolute love of penguins. We went down to Patagonia to see Punta Tombo, where 500,000 Magellanic penguins nest. While we were there we also got up-close and personal with some southern Right whales and even closer with some sea lions in Puerto Madryn. 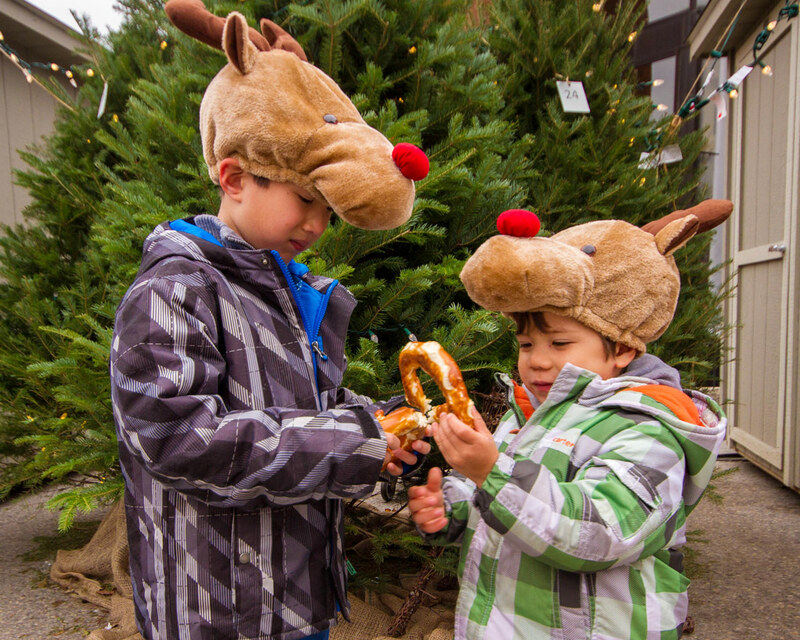 Not ready to completely take it easy for the holidays, after we returned from Argentina, we visited Canada’s oldest Christmas Market, the Christkindle Market in Kitchener, Ontario, before heading to Peterborough to celebrate the baptism of our youngest niece. As we gaze back at this incredible year, we feel blessed to have been given the opportunity to take part in such unforgettable experiences. 2016 marked the first year of our travel blog. It has seen everything around our little site grow in ways that we could have never imagined. We want to take this opportunity to thank all of you who have joined us as we share our adventures. We hope that in some way we can inspire you to explore your own backyard, area or the world at any chance you can. I love putting the year’s adventures down in one post! 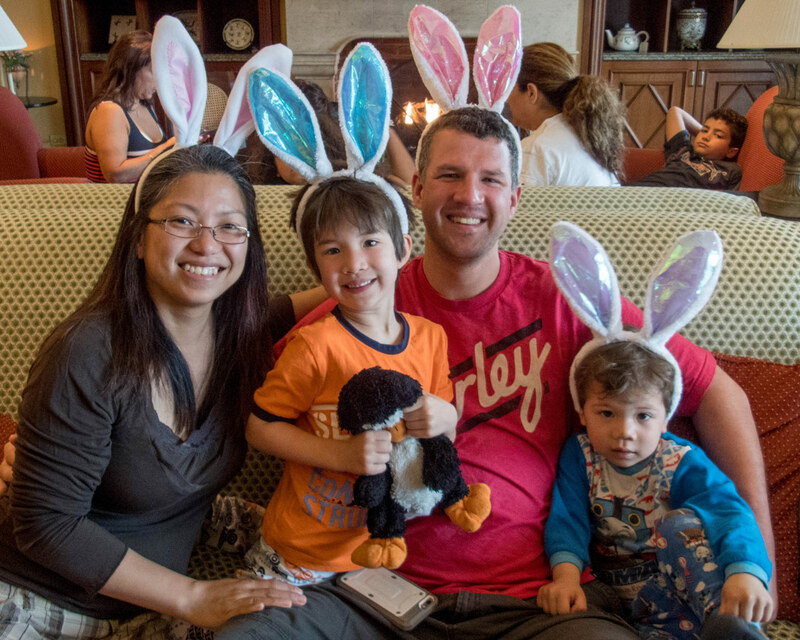 It’s great to look back and laugh at the fun times (and bad) and like you said, “and to count our blessings.” Hopefully, I’ll get around to creating our list but even more grateful for connecting with other traveling families. Cheers to another year of adventures! We love to take a moment to look back instead of always looking forward. 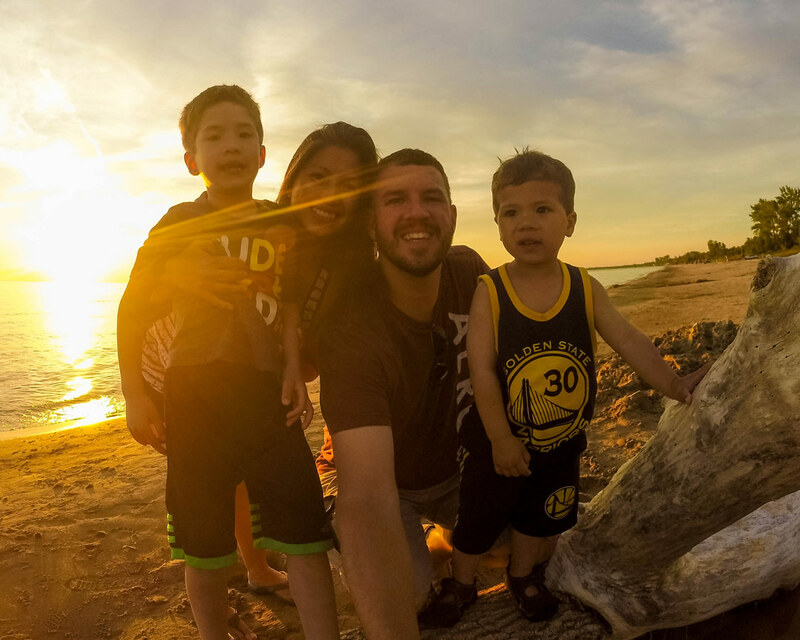 Thanks for checking it out, it’s amazing to connect with so many incredible travel families! Happy New Year to you and your family. You guys really nailed it this year! It’s really inspiring taking a look through all of your awesome adventures. I love that picture of you guys in the cranberry bog. What a great memory! Like you, we kicked off our travel blog this year and had a blast with all that comes along with that. It’s funny, we almost pulled the trigger on Argentina this year, but decided to head to Peru instead, so we’re looking forward to that in March. I’m looking forward to reading about all your adventures in 2017 and hope it’s as awesome for you as 2016 was! Thanks so much for your kind thoughts! Peru! We are heading there in May! Great minds think alike! Can’t wait to follow your travels through 2017! Wow!!! 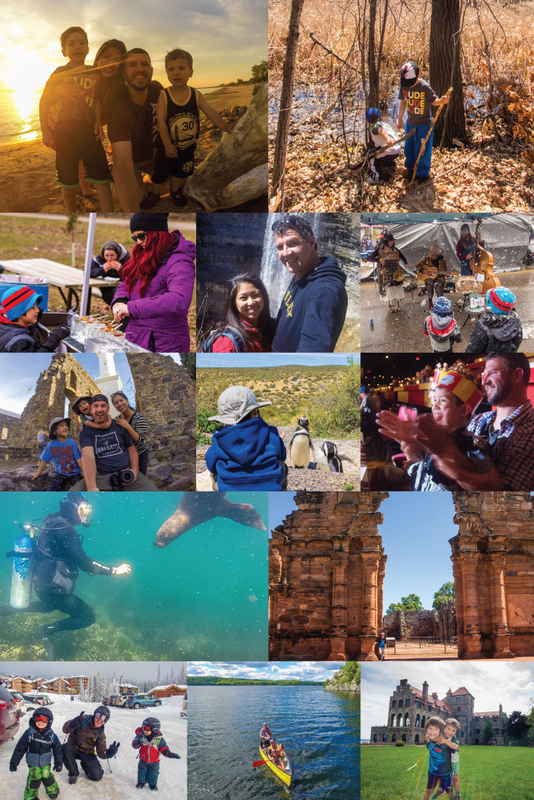 What an incredible year you guys… So happy to see little travelers having so much fun touring around the world:) Best learning method indeed… All the best this 2017!!! Thanks so much! They are learning so much with every adventure. It truly is the best method of hands-on-learning!